Braedon is studying Arts and Business, and majoring in Speech Communications at the University of Waterloo. Braedon is on the university football team – the Waterloo Warriors. In his free time, Braedon enjoys listening to music and painting. Michael is studying Science and Business, specializing in Chemistry, also at the University of Waterloo. His favourite food is pepperoni pizza, When he is not busy with work terms or school, Michael spends time playing the guitar. Braedon and Michael truly are team players, and they are already busy working on key projects with the rest of the Minute School team members. We are fortunate to have such bright and enthusiastic co-op students working with us, and we look forward to their contributions over the work term. 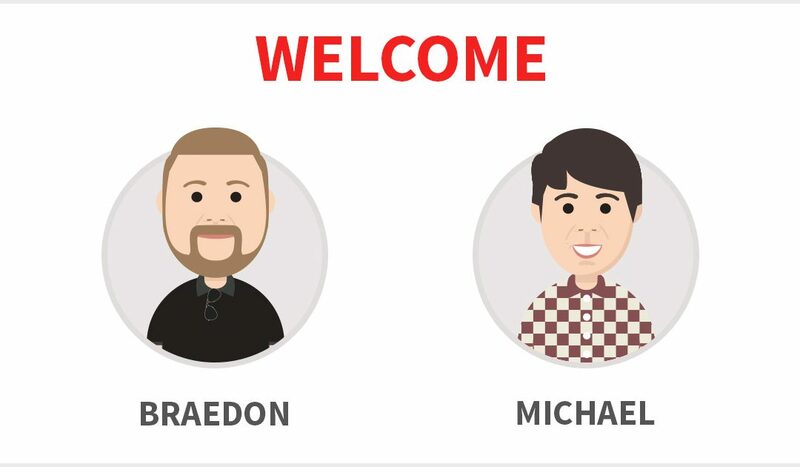 Michael and Braedon- welcome to Minute School!